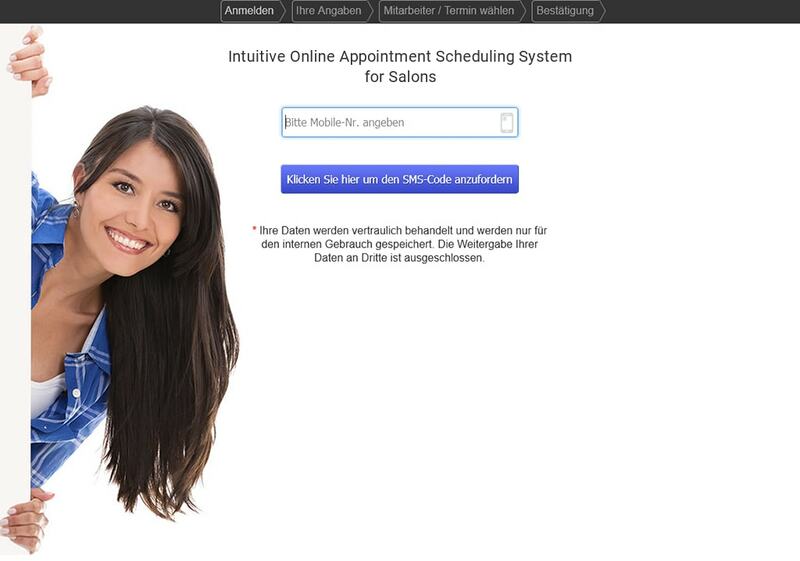 A leading, multi-featured online booking system for hairdressing salons in Switzerland that allows users to select the type of service they want and then book and manage appointments. Hairdressing and beauty salons typically offer numerous services that vary by type, duration, or area of expertise, and they employ hairdressers, stylists, artists and other specialists to deliver them. In order to better categorize and organize all this different work, manage staff time, schedule visits, and improve internal processes, firms need an effective online salon booking system. The client requested our software development company to build a user-friendly online booking system and app for their hairdressing salons, one that would enable users to easily book and schedule appointments, and staff to manage client relationships using a detailed appointments history, record of preferences, notice of future bookings and contact details. It would also need to offer features for managing staff time. The main feature of the online booking system would be a web calendar, designed to enable users to make appointments and select services, and business admins to manage employee schedules and personal data. XB Software developers responded to this challenge with a user-friendly online scheduling and booking software system that allows customers to easily manage their appointment times, and staff to include notes, change appointment times and durations, add comments, re-assign tasks to each other, and more. The booking system calendar shows available appointment slots and available specialists across different salon locations, allowing the user free reign to choose where and when they’re seen and by whom, and they; can even choose to see several specialists at once if they want. Users enter their desired services and preferred appointment time and the system lets them know if it’s available, offering alternatives when it’s not. For all bookings, cancellations or reschedulings the system automatically sends out reminders to staff and clients and synchronizes all notifications between, customers and service employees (hairdressers/artists/specialists). 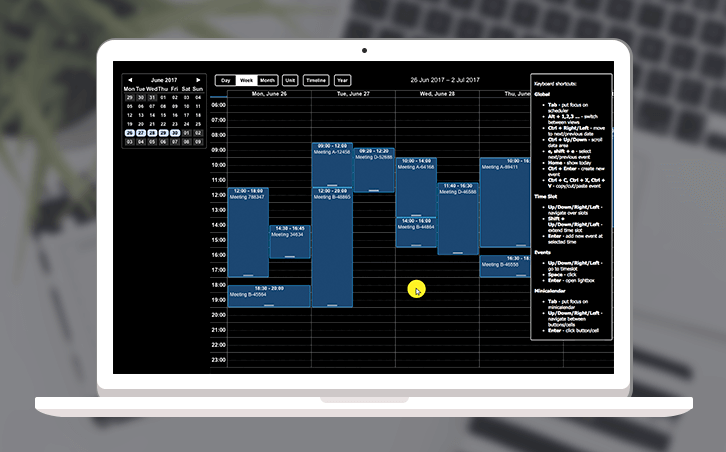 XB Software team used dhtmlxScheduler web calendar control to improve UI, customize appearance and display recurring events with the salon scheduling app. It allows managers to schedule work days and holidays, as well as manage the list of available services and their duration. 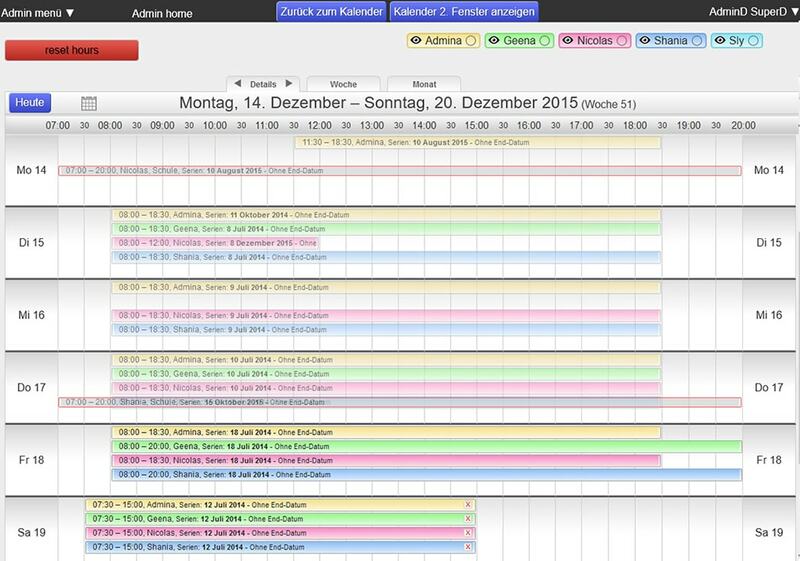 The scheduler calendar allowed developers to easily integrate it with jQuery frameworks. 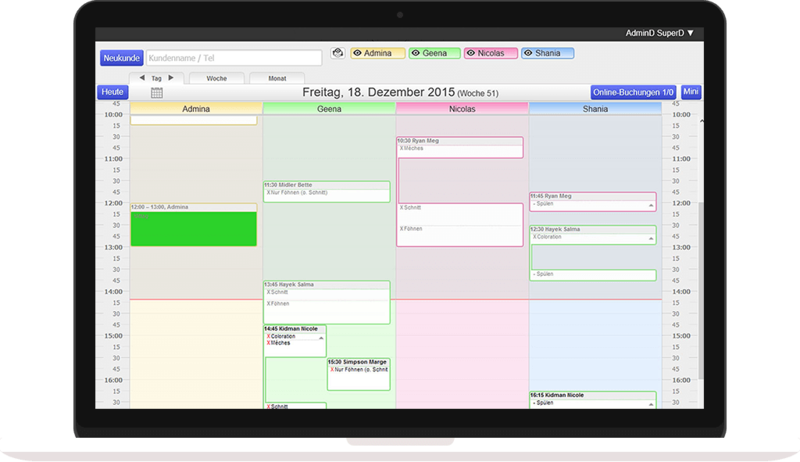 dhtmlxScheduler is a cross-browser UI component, so it works smoothly on all modern web browsers. The calendar map view displays employees’ positions on the Google Maps added to the scheduler. The system uses reminders and automatic notifications to help clients to show up on time and it gives them the freedom to alter appointments. 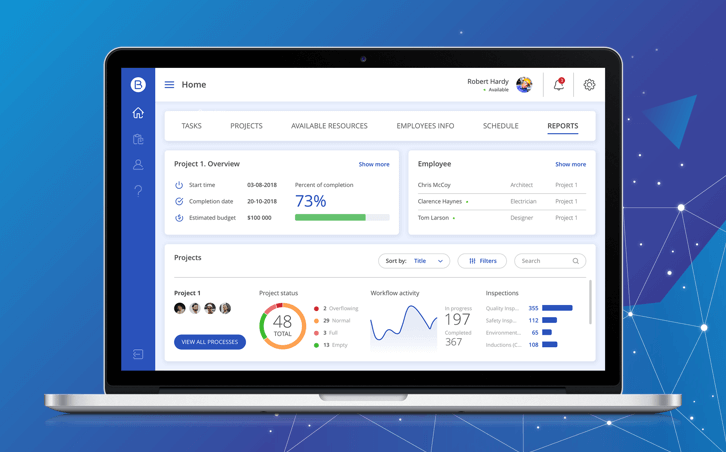 Managers can also generate reports and view the working hours of their employees. Offering this much flexibility required highly structured databases, so our developers used MySQL. This allowed our team to migrate to other databases and manage the existing databases easier and faster. 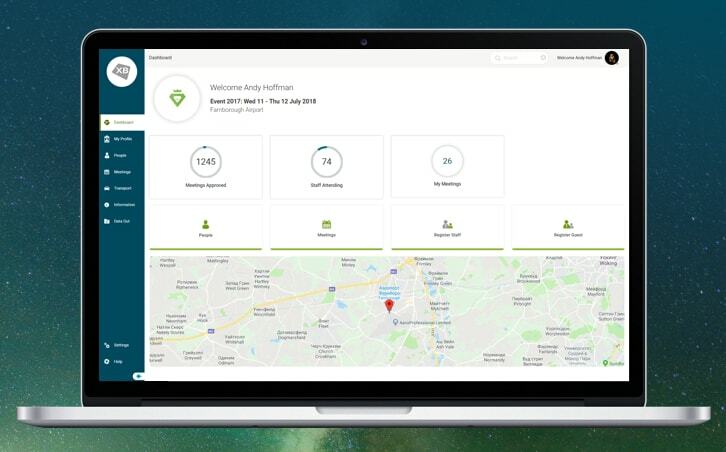 XB Software developers created an easy-to-use and efficient online appointment booking app for hairdressing salons that allows users and internal employees to manage, plan and book their appointments. The online salon booking system is a customer-centric solution that provides powerful scheduling features through an interface that’s simple to understand and easy to use. Notifications steer customers swiftly through the booking process and send reminders to reduce no-shows. Software development company based in Switzerland.